Born in Argentina, Gusti studied advertising design at the Escola d'Art Fernando Fade and has lived in Europe since 1985. He first worked in Paris and currently lives in Barcelona where, as well as working as an illustrator, he also gives classes in illustration at schools, libraries, and cultural centers. He co-founded the nonprofit association Windown-La Ventana, which works towards building a more inclusive society. 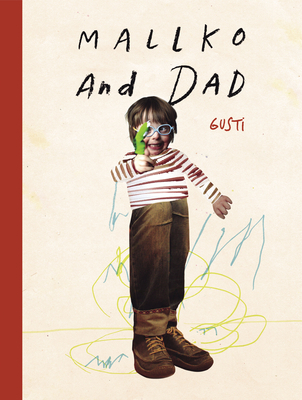 Gusti lives with his family in Barcelona. Born in Argentina, Gusti studied advertising design at the Escola d'Art Fernando Fade and has lived in Europe since 1985. He first worked in Paris and currently lives in Barcelona where, as well as working as an illustrator, he teaches illustration classes at schools, libraries and cultural centers. Gusti also co-founded the nonprofit association Windown-La Ventana to work for a more inclusive society. He lives in Barcelona, Spain.